Everyday, no matter where I go, I find individuals who live in constant misery. They swim in their own waters of low self-esteem, envy, jealousy, and stress. I guess society has named these individuals as “drama-whores”, but this name only brings to light part of their inner turmoil. Have you ever had coworkers, friends or even family, become your biggest supporter during extreme difficult times in your life? When you heart is breaking and you feel as if your world is crumbling all around you? These people are there for you during your worst. They comfort, help you, and may even take control of your decisions, but once your crisis is over, they either disappear, act as if there was never a bond between you, or appear as if they are upset with you? This is what I see all around me. I seriously believe the old saying is true, “Misery Loves Company”. I listen and I observe. I see those who make it their daily goal to snuff out others’ inner lights. What I can’t figure out, is if they do it because they think their light will burn brighter when they destroy others, or if they just want company to swim with them in the waters of misery. Maybe some do it subconsciously, aren’t even aware of their actions. There really isn’t a solution to stop these individuals and for strangers or coworkers, we are not really in a position to be emotionally supportive. Since we can’t avoid them either especially at our places of employment, the only thing that we can really concentrate on, is ourselves. We need to focus on our own spiritual, emotional, and physical well-being. From now and into the future I plan to do just that. 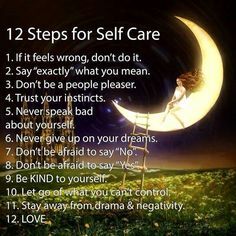 During my own self care, I will send out a little wish and prayer that my positive energies will spread or rub off on those individuals as well. I will protect myself and my light from being snuffed out. I won’t fall in their lake of misery. I will not drown. I will always reach for my own light of happiness. FREE FREE FREE FREE! Yea they are free! For a limited time I am offering “Michelangelo – Spirit Walkers”, “Amirae’s Moon Spirit”, and “The Bzou Curse” for FREE on Amazon! But hurry this will only last for a limited time! Having a wonderful writing day! 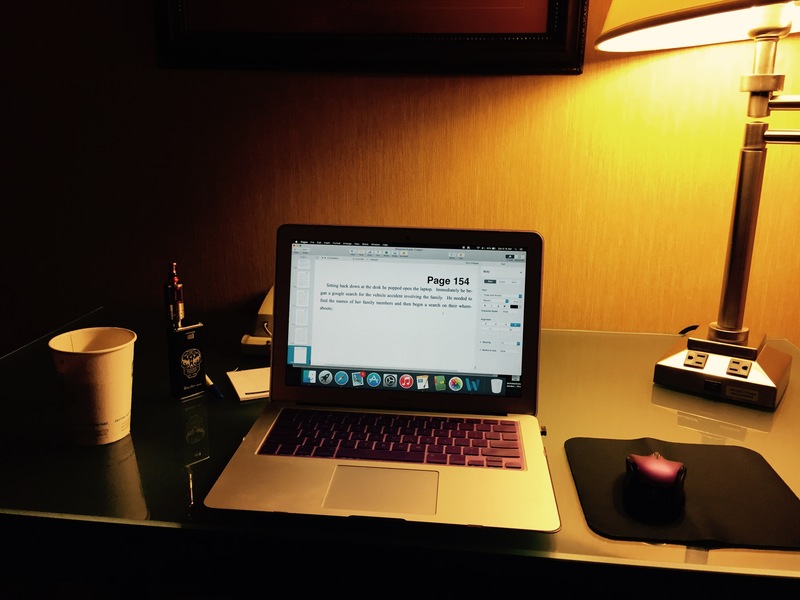 Having a blast writing away and revealing more of Bri and Maya’s adventure! Pieces of the puzzle are really starting to fall into place. I am so excited to listen to their story and getting it out for others to enjoy. I will keep you updated on their status. FEAR and DESPERATION can be so powerful!! I wanted to share this little bit that popped into my head early this morning while I was trying so hard to ignore the cries of the cat and dog, to catch a few more ZZZ’s. I could ignore the animals but I could not ignore these voices in my head. Please tell me what you think, give me your opinion. Should I listen to the voices and tell their story? She tried to leave her abusive husband while he was at work but his employer fired him for intoxication and he came home early. Her husband nearly beat her to death before the neighbors heard her screams and called the police. Lying in a hospital bed on the verge of death, her soul broken along with her bones, something deep within her is awakened and cries out like a silent beacon. He hears the cries of desperation and pain. They pull and tug at him so strongly his wolf gives him no choice but to follow. When his wolf leads him to a hospital hundreds of miles away, he finds the source of power that calls to his wolf like a magnet. Before his human mind and logic could register and analyze how there, lying in a hospital bed, beaten and broken, was another like him when he was sure he was a last of his species, his wolf came forward strong and dominant.